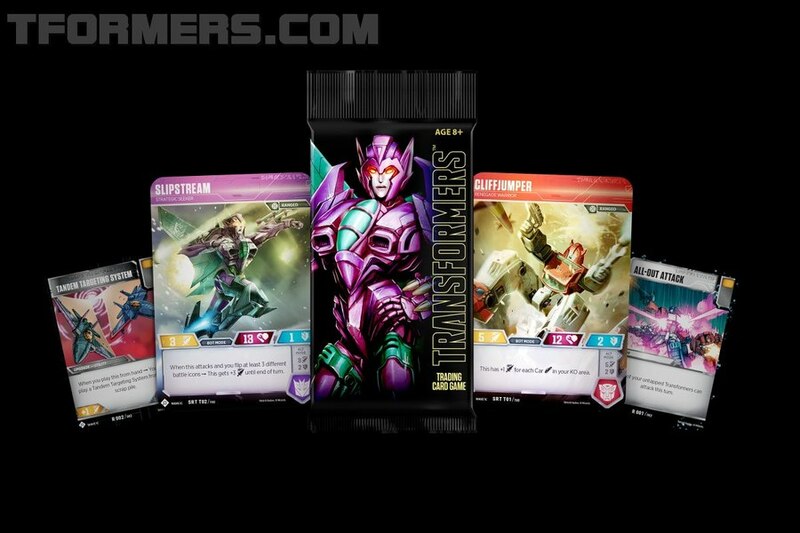 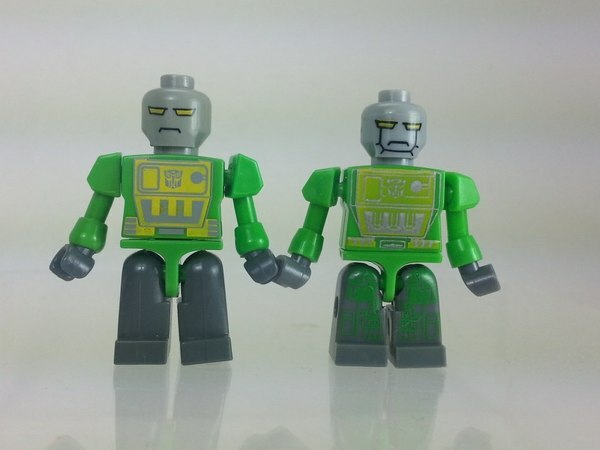 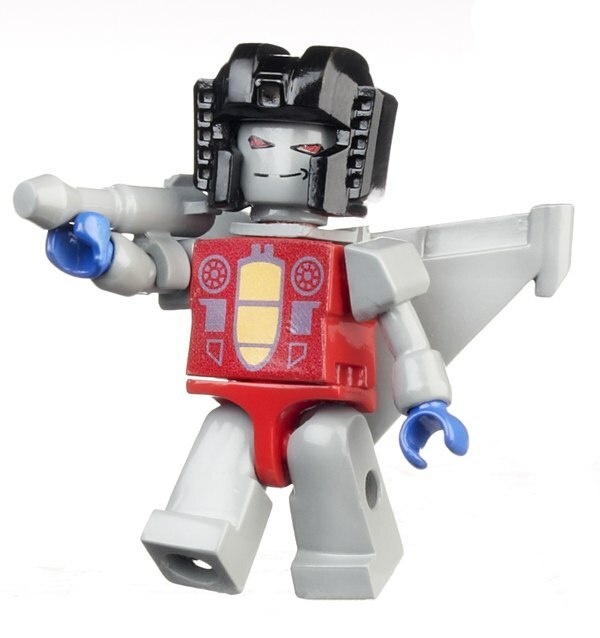 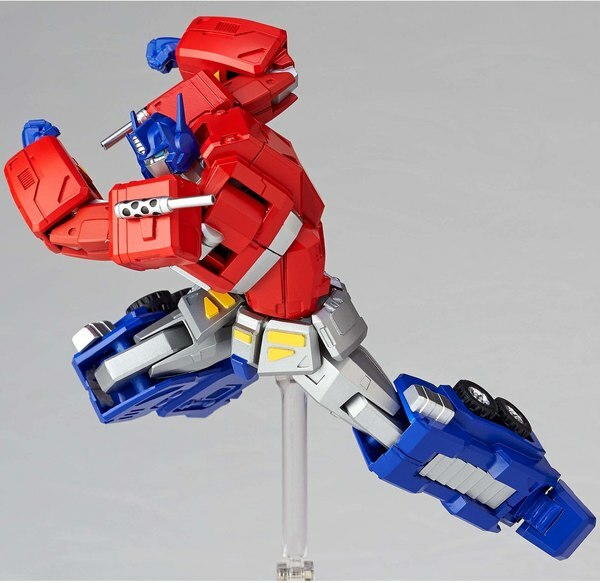 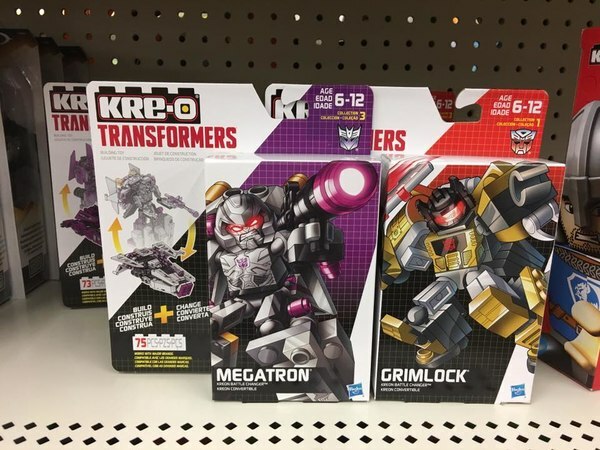 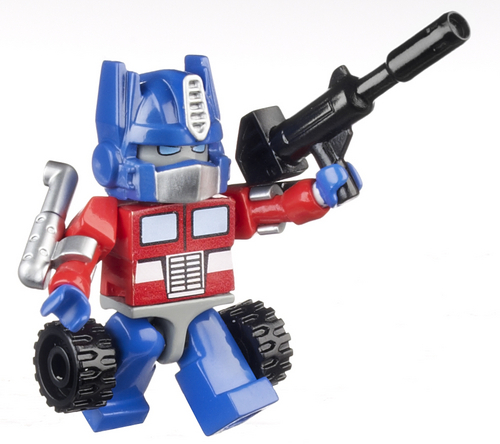 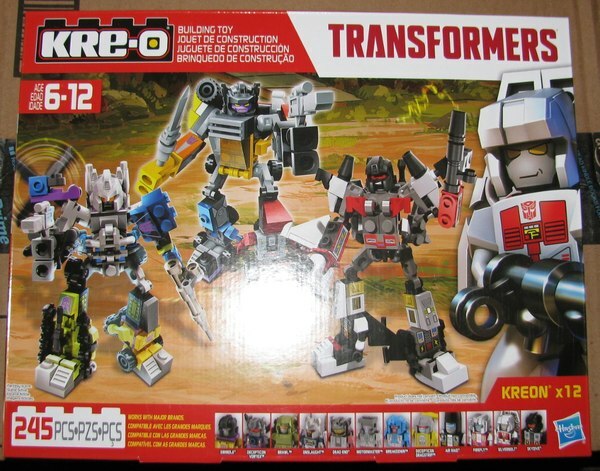 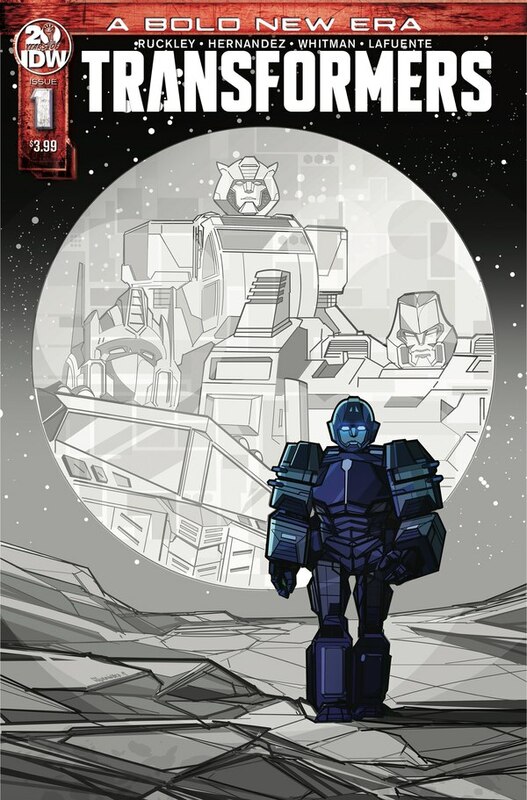 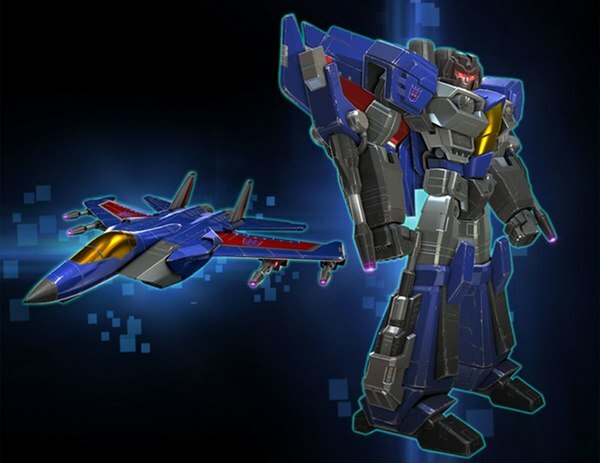 Toy Fair 2011 - Official Looks at KRE-O Transformers! 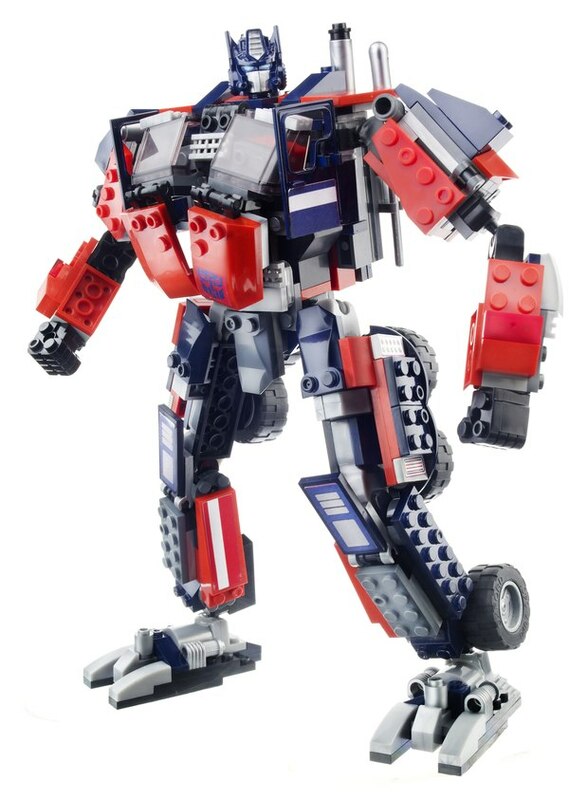 There more than meets the BLOCK at this years Toy Fair with Transformers KRE-O construction building sets. 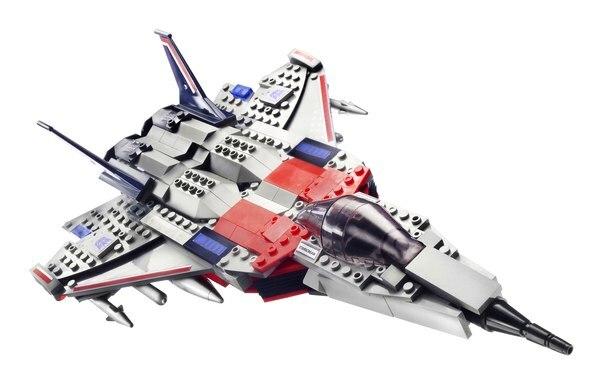 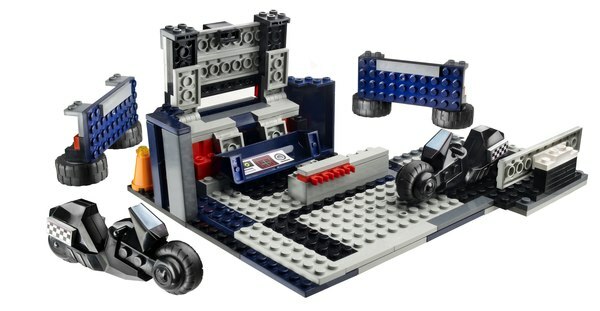 I have to admit these are much cooler looking than the previous attempts at Lego style building kits for Transformers. 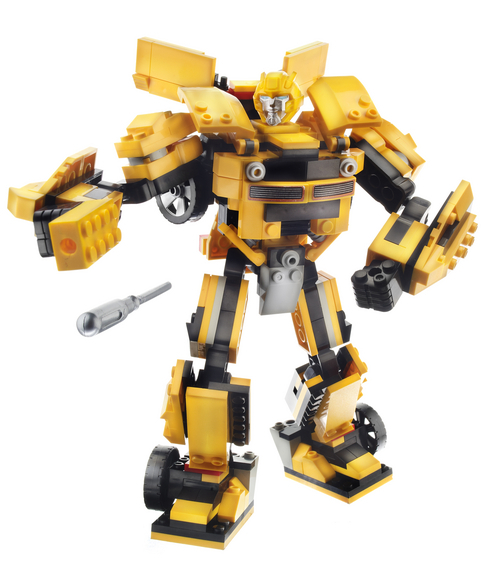 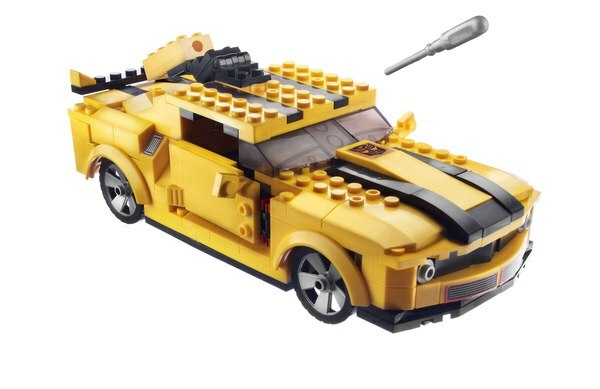 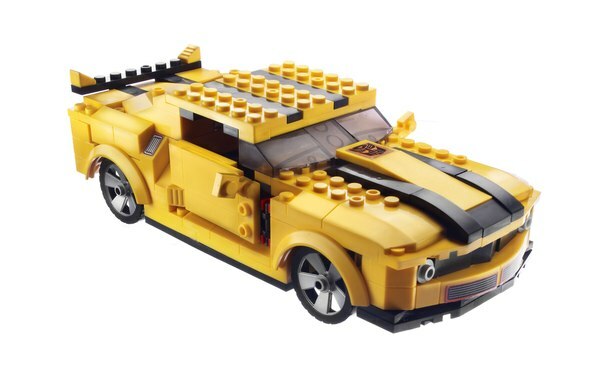 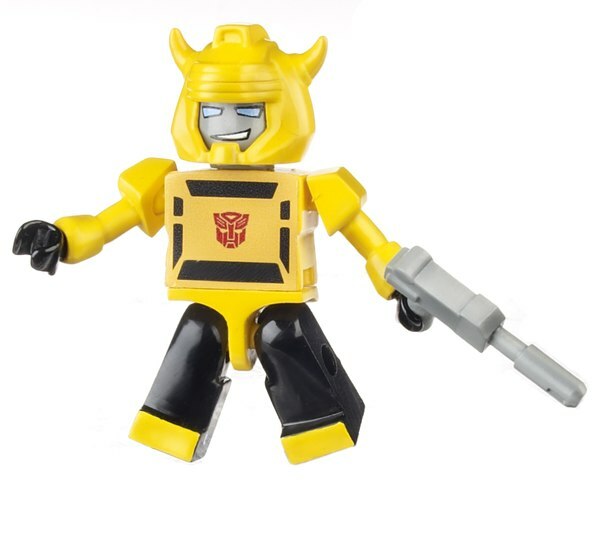 $24.99 for Bumblebee (with a missile launcher), approx 300 pieces, will include Bumblebee and Red Alert KRE-ONs. 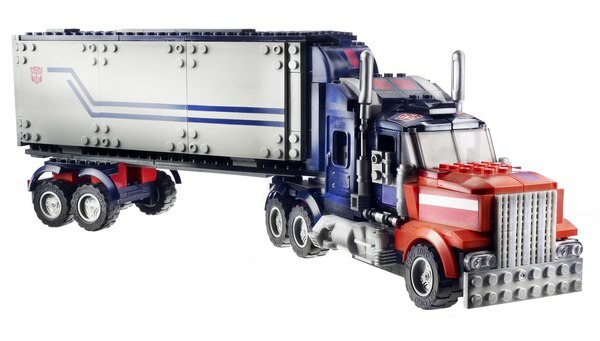 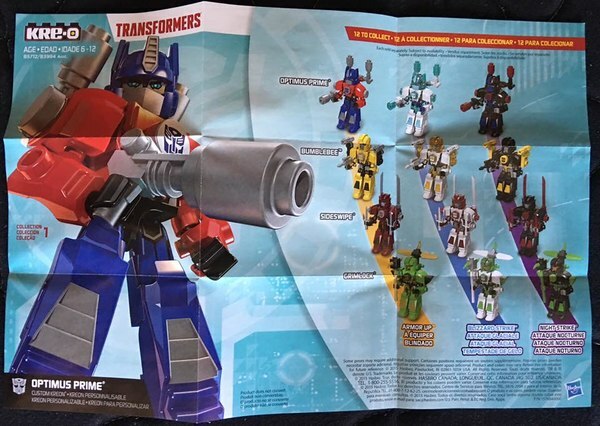 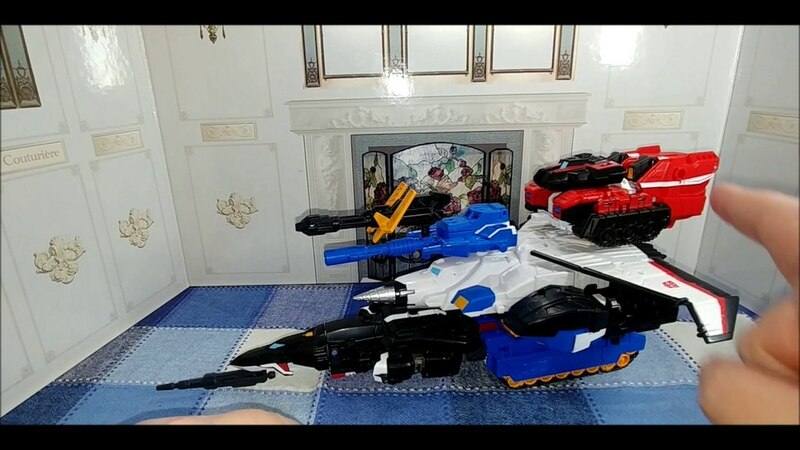 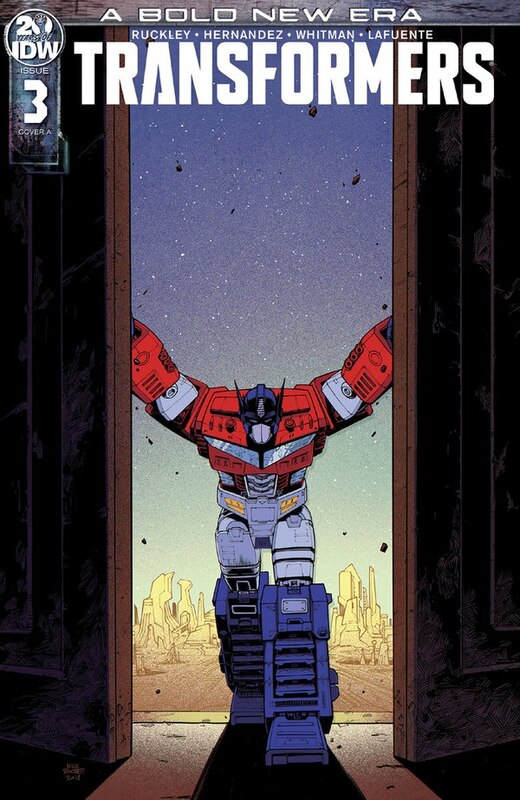 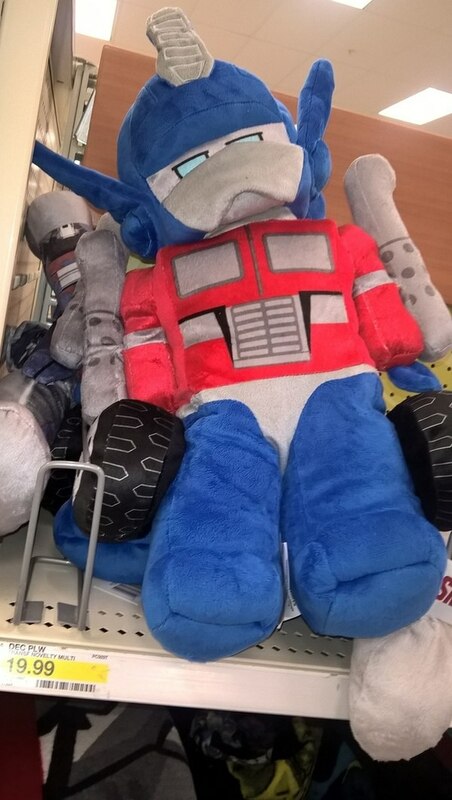 $59.99 for Optimus Prime, with five KRE-ONs, including Optimus Prime, Bluestreak, Skywarp, and two humans. 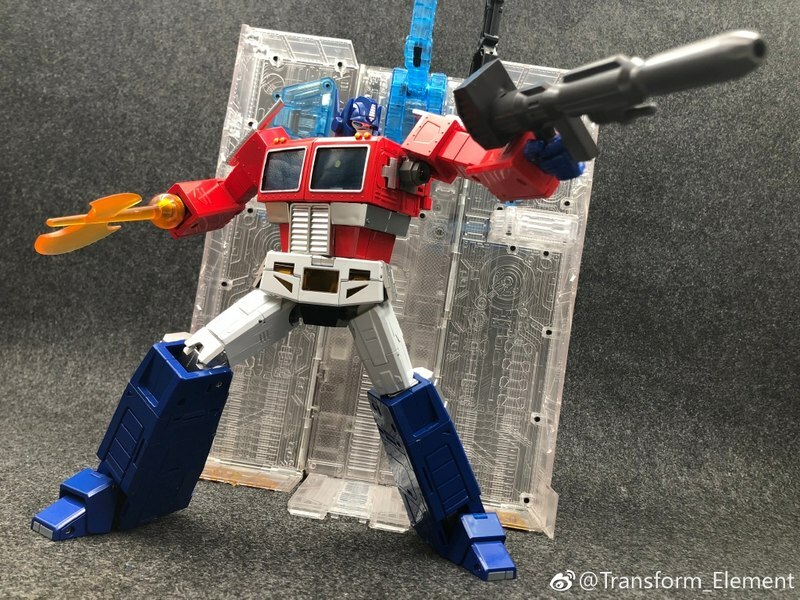 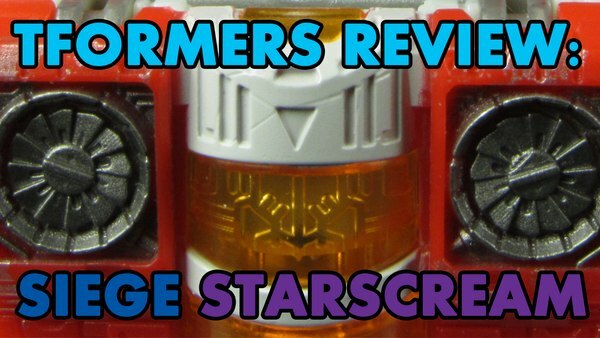 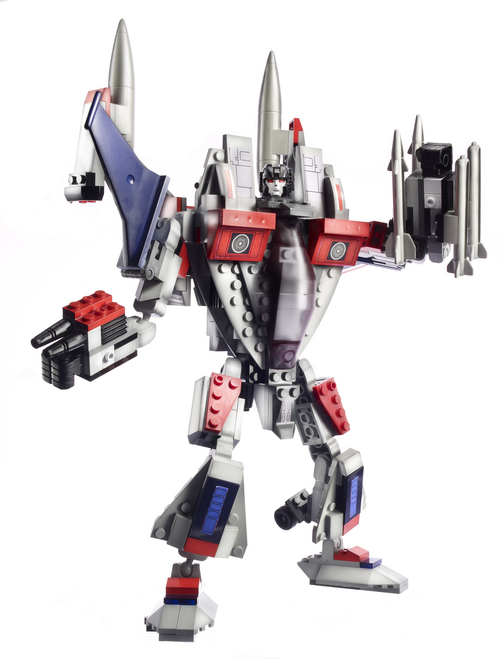 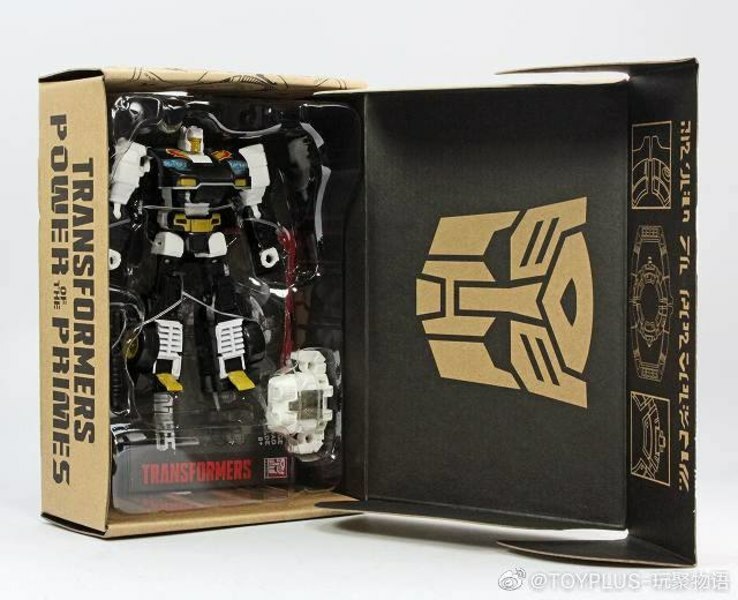 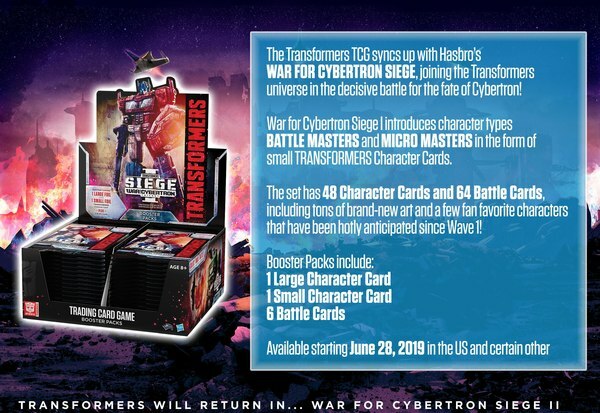 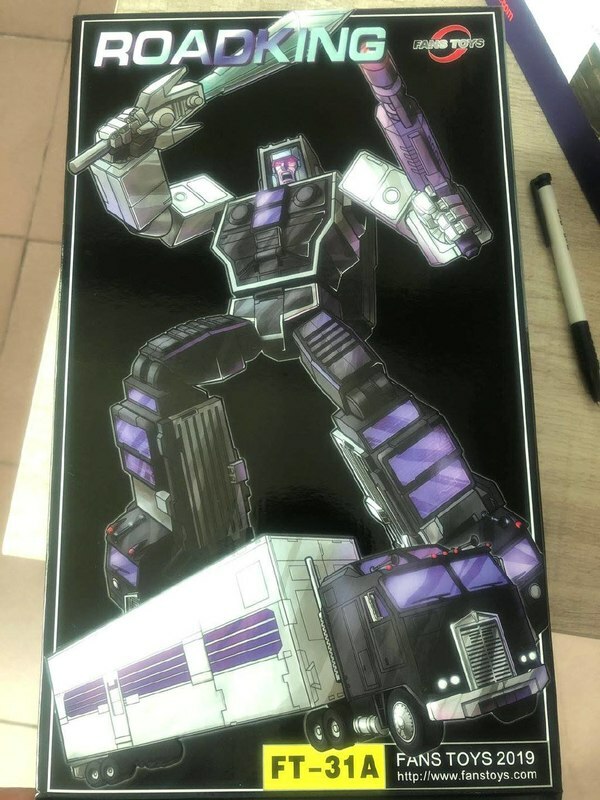 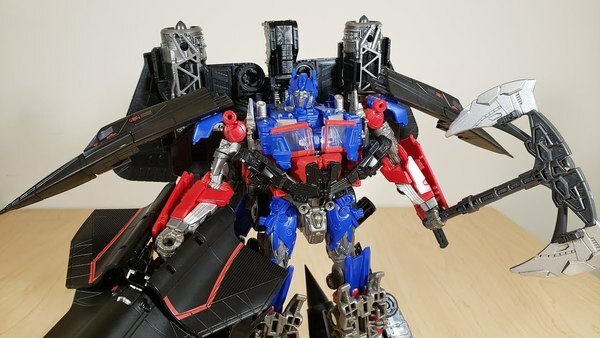 Check out the official images of Optimus Prime, Bumblebee, and Starscream KRE-O figures along with their KRE-ON mini-figures in the gallery below.